The GE Desal TFM-24 is a 24 Gallon Per Day RO Membrane. Unlike conventional filtration which can be maintenance-intensive, membrane-separation technology uses crossflow filtration where impurities are captured on the membrane and are constantly swept away by the concentrate stream. 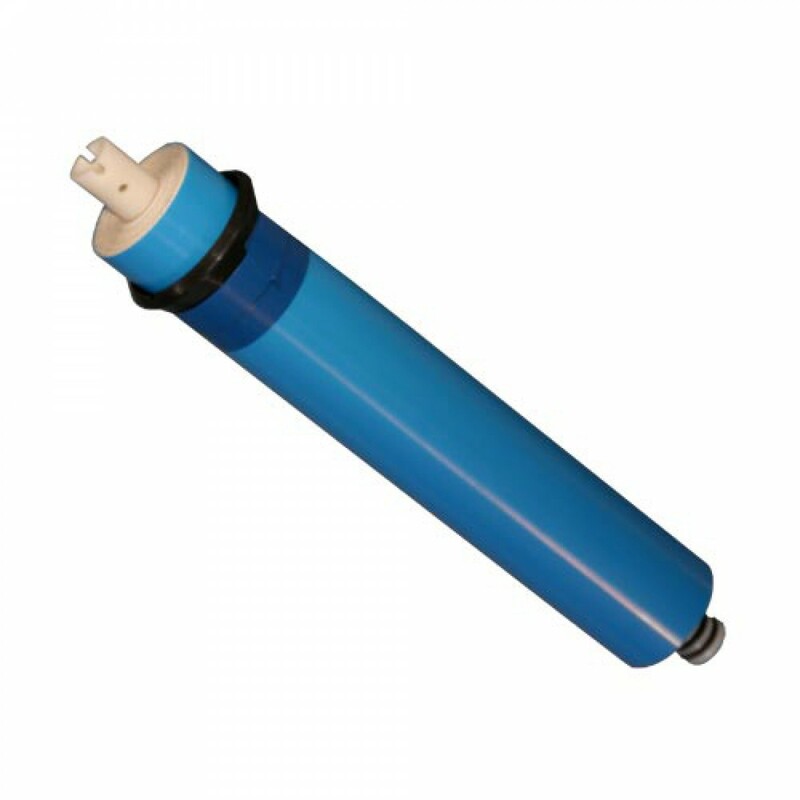 Thus the reverse osmosis membrane surface is continuously cleaned, which prolongs the life of the RO membrane and reduces maintenance costs. The spiral-wound membrane element is constructed of one or more membrane envelopes which are wound around a perforated central tube. The permeate water passes through the membrane into the envelope and spirals inward to the central tube. The GE TFM-24 is a Thin-Film Membrane. 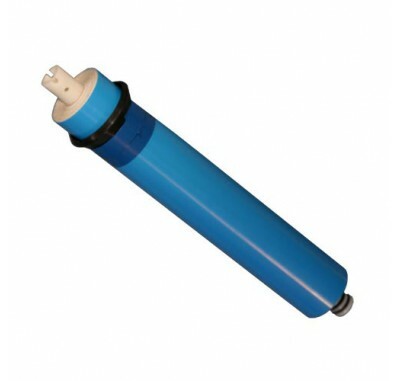 The GE Desal TFM-24 RO Membrane is not chlorine resistant. A chlorine taste and odor reduction water filter must be used before the RO membrane if chlorine is present in your water supply.